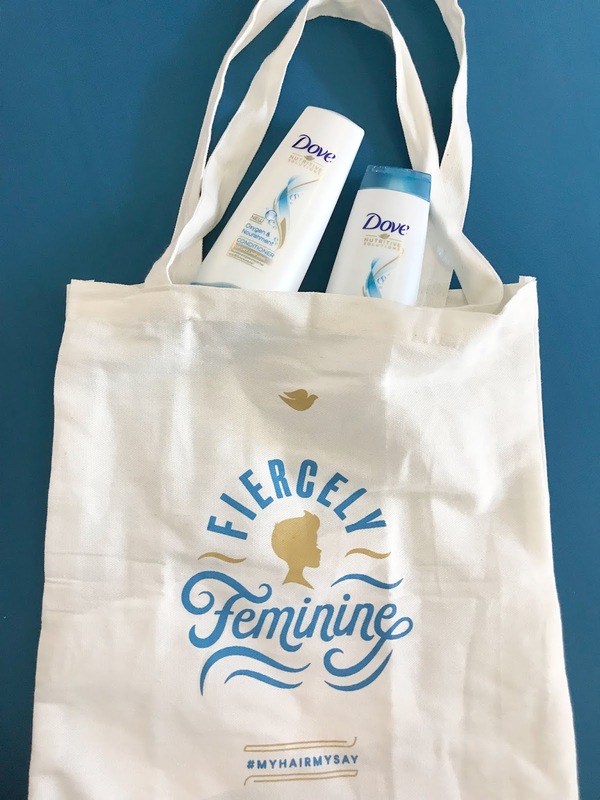 Dove: My hair My say! In our generation nowadays, beauty is celebrated in many forms and I believe that is how it should be! It's 2019 and we should appreciate how unique each person is and let their personality shine in their own way. :) But have you ever encountered people who judge based on looks alone? Have you ever heard someone say your hair doesn't suit you? Or its too distracting? These judgments often hold us back and we end up settling for what is acceptable in other peoples eyes. 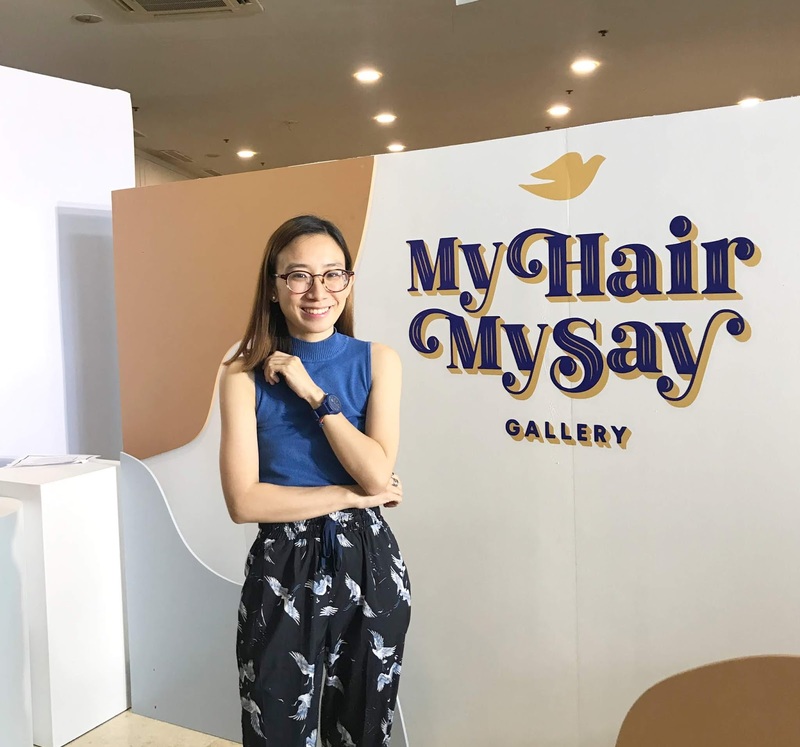 The My Hair, My Say Gallery showcased portraits of real women from different walks of life, with diverse hair stories. Each of these women have gone through their own moments of being judged, criticized and misunderstood for their hair choices. 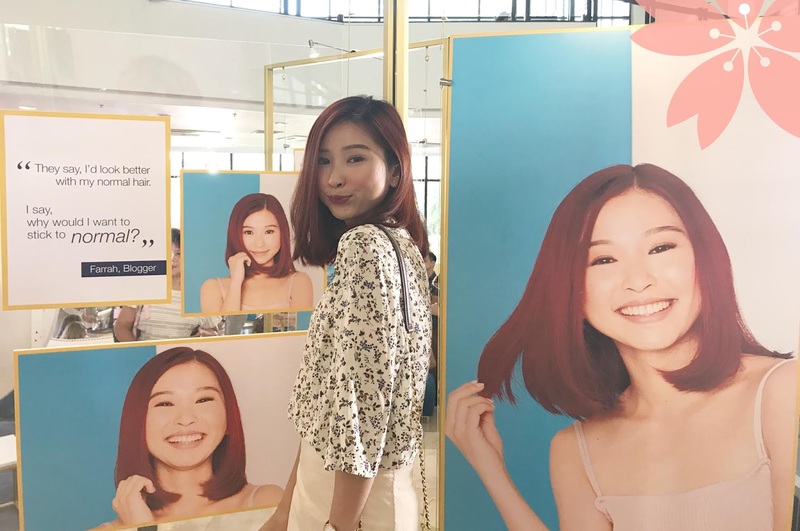 ♥ Teena Arches (content creator) - refuses to stick to the ordinary, keeping her hair colorful just like her personality despite often unkind comments on social media. 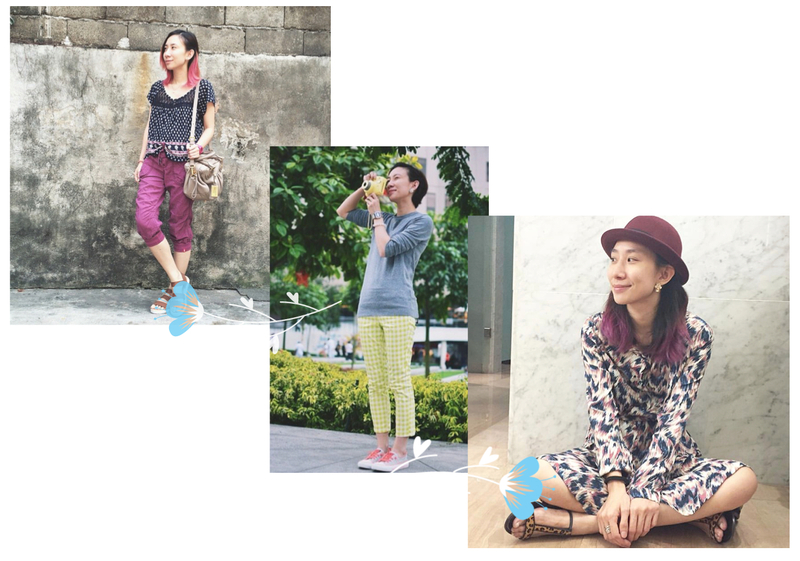 ♥ Darla Mamuyac - loves to show her adventurous side, by experimenting with several cuts and styles - even to a point of going bald! 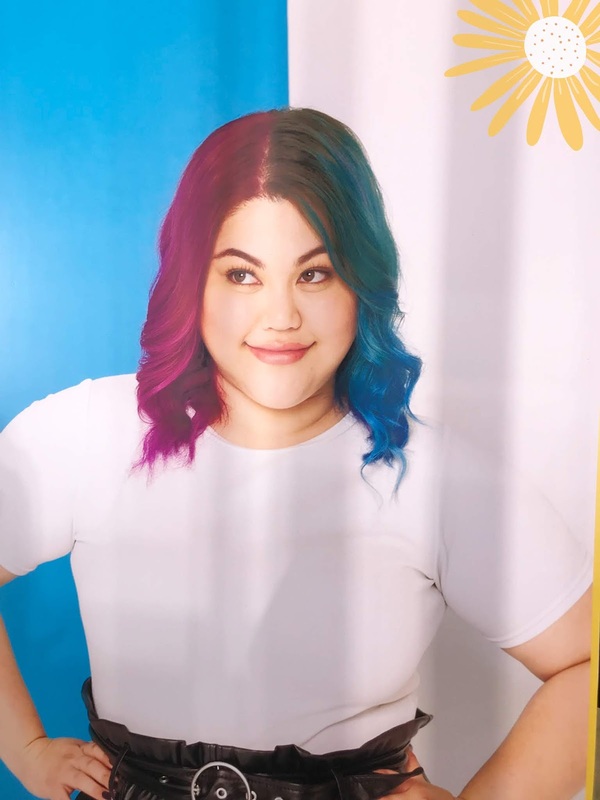 ♥ Michelle Castillo - despite working in a corporate environment, flaunts her vibrant hair, freely expressing her creativity in the workplace. Personally, I had my fair share of hair experimentations over the years. I went from jet black to ombre, violet and even a pixie cut! I felt that my hair is one of the ways that I could express myself and since I love hues, having it colored frequently was the best approach to it! I didn't really mind what people thought of it! As long as I was happy! 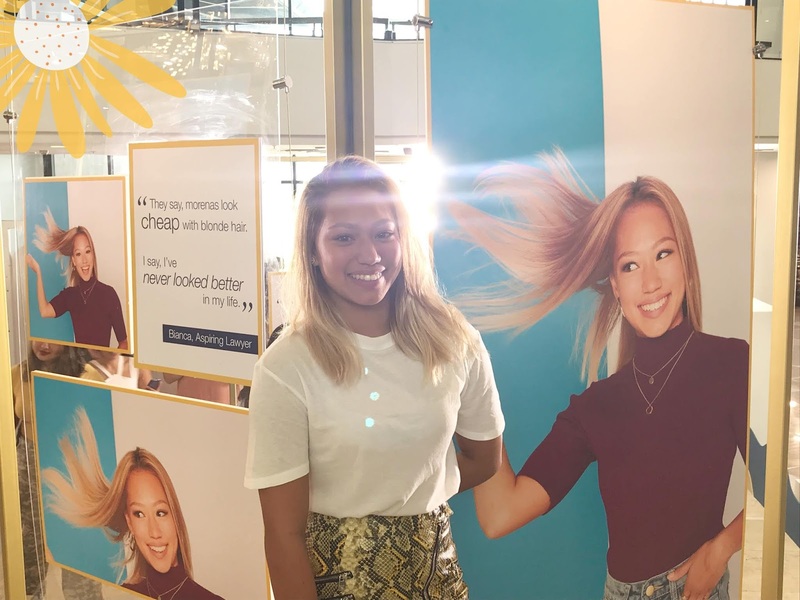 Through the exhibit, Dove encourages women to pursue the hair they want without the fear of judgment, and at the same time, without the fear of damage. 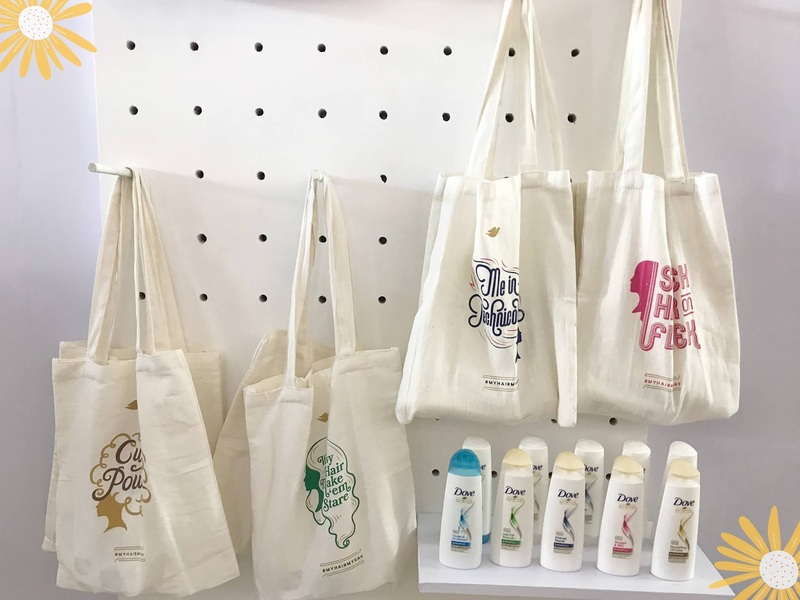 Dove featured their full product range at the event, which are formulated with Dove's best care for damage-free hair. 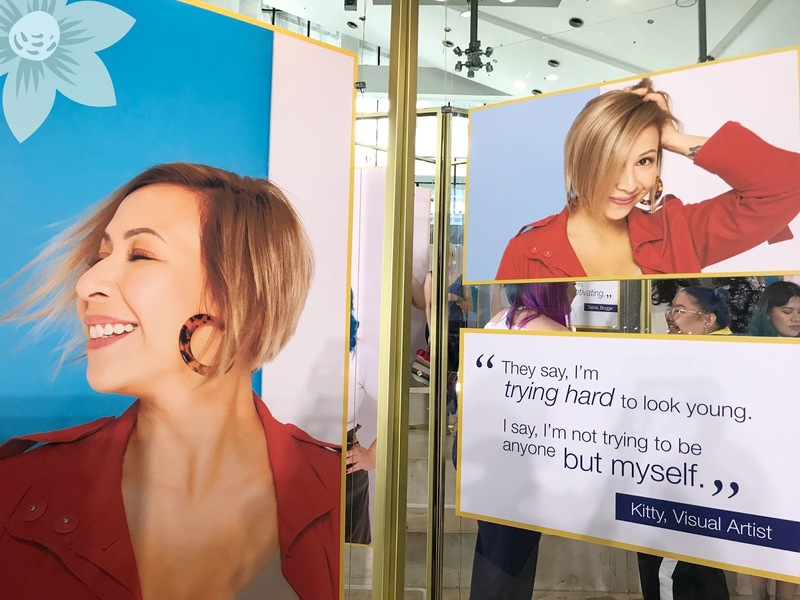 This is one of the many awesome campaigns of Dove that I love and support whole heartedly, because it shows that your appearance shouldn't hinder you from anything or your work/career shouldn't dictate or limit how you express yourself. Wear your hair confidently and proud, ladies! Empower fellow women with how beautiful your hair is and no matter what other people say or think, always remember, "MY HAIR, MY SAY!" 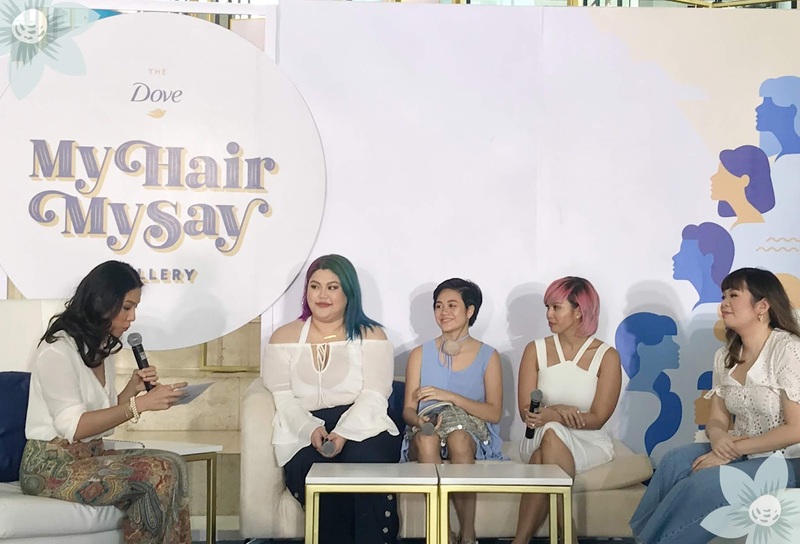 For more information on Dove’s My Hair My Say campaign, check out Dove’s Facebook page at www.facebook.com/DovePH. This is a very nice campaign.. Thumbs up to this.. This really shows that we women have our own identity.. What ever color or hair cut you have it really boost your confidence.. I love this campaign and the advertisement shown on TV..